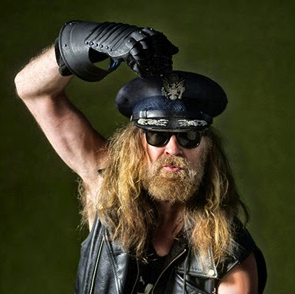 One-time accidental pop star Julian Cope has become one of music’s most singular underground voices since his chart act The Teardrop Explodes drowned in gallons of LSD and imploded in 1982. The singer, author, poet and occultist is also an eminent pop culture historian, digging deeper than most obsessive fanzines for his cult guides Krautrocksampler and Japrocksampler. Looking like a wizened Druid clashed with a Nazi biker, he’ll turn a few heads walking around Camden Street tomorrow, but he comes in peace. He’s released 20 albums since the Top of the Pops days of World Shut Your Mouth, so expect plenty of ragged pagan folk, blues and pop, psychedelic yarns and song titles as good as Morrissey’s. 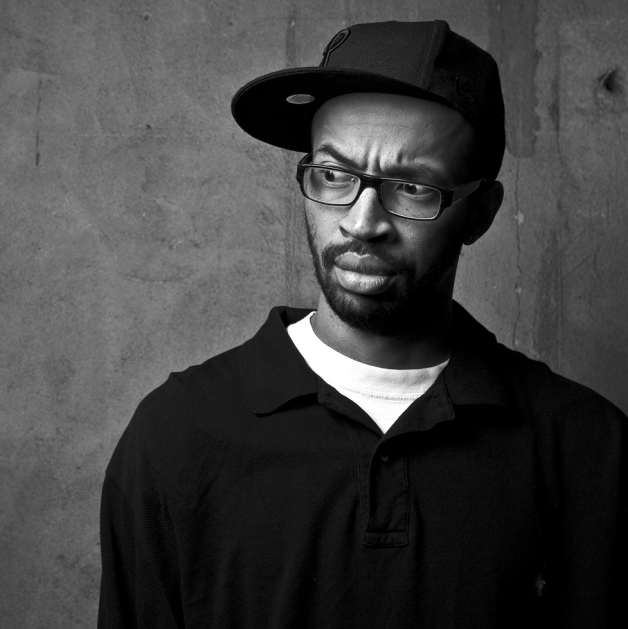 IT SHOULD be a less frenetic affair in the Sugar Club tonight after Public Enemy’s Hank Shocklee brought the noise last Friday, but Rich Medina will still get you off your seat in no time. A resident who’s played with Q-Tip, Qool Marv and Prince Language, he’ll run through hip-hop, house, soul, afrobeat, funk, breaks and dance classics. 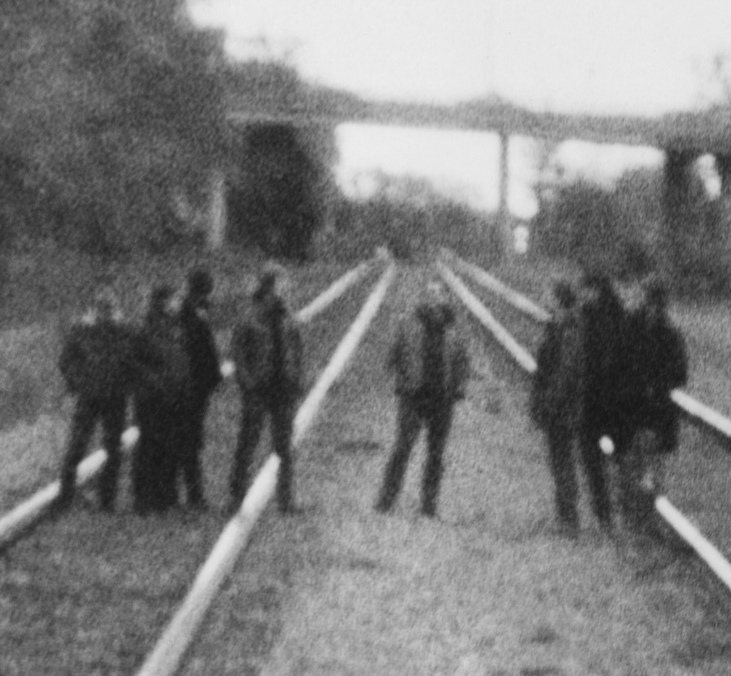 THE typical post-rock quiet/loud dynamic may have evolved into a conventional device these days, but no one else can compete with Godspeed… whose quiet/loud/nuclear holocaust dynamic can rip the skin off your ears. The Canadians’ new album Asunder, Sweet and Other Distress is another avalanche of colossal riffs, high-stakes build-ups and wilderness drones. It may be business as usual after 20 years, but there’s no comfort to be found in the cycle of tension, dread and visceral release. HERE’S a higher brow of techno for Saturday courtesy of promoters Hidden Agenda — one of Dublin’s most consistent crews for quality bookings. 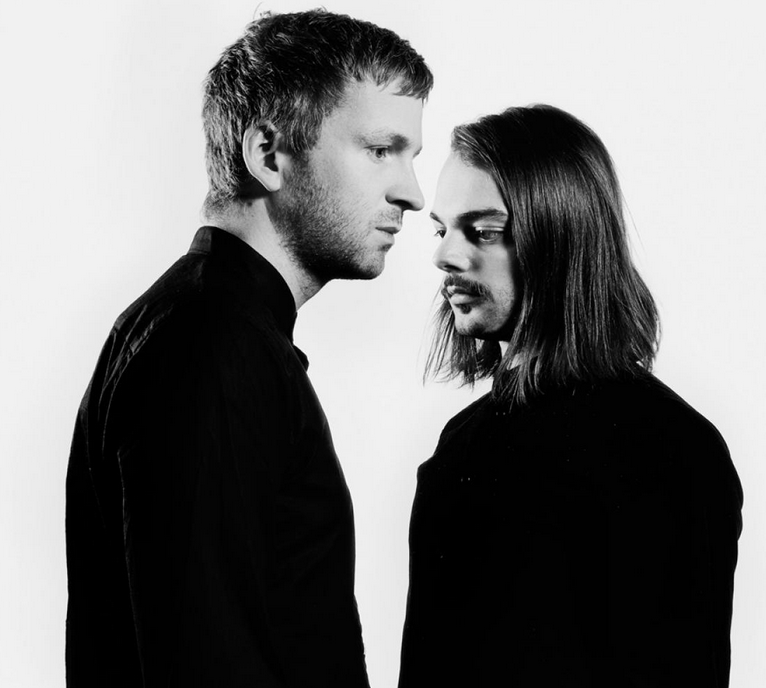 Kiasmos is Icelandic composer Olafur Arnalds’ team-up with Faroe Islander Janus Rasmussen of electronica act Bloodgroup, but it’s not an over-egged project with a classical musician gatecrashing the party. Evolving over seven years of part-time collaboration, Kiasmos’s debut album takes Kompact-style techno and touches it up with delicate strings and piano, for a headphone treat as elegant as anything by Pantha Du Prince or Gas. This live show should up the album’s dramatic arc without sacrificing its refined beauty. IT’S rare to have an act on beats label Ninja Tune playing on a school night, but Portico’s new album Living Fields is far from a speaker-rattling bass odyssey. 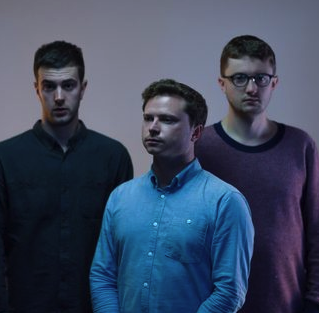 Featuring the three remaining members of experimental jazz outfit the Portico Quartet, after Nick Mulvey’s solo departure, the trio have eased into a delicate ambient synthpop vein. Overlapping with James Blake, Jon Hopkins and SBTRKT’s more chilled moments, Living Fields is held aloft by soulful vocalists Jono McCleery, Jamie Woon and Joe Newman, who never seem like phone-in guests. 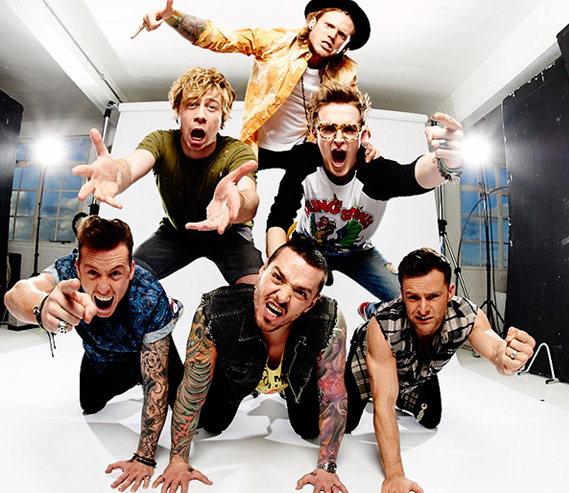 MCBUSTED is the supergroup comeback you thought nobody wanted until they started to shift tickets for 35 arena shows in Ireland and their native UK. The mash-up of pop-punk acts McFly and Busted makes Blink 182 sound like Black Flag, but reports of the tour so far have been positive, with the six-piece coating it all in self-effacing irony. 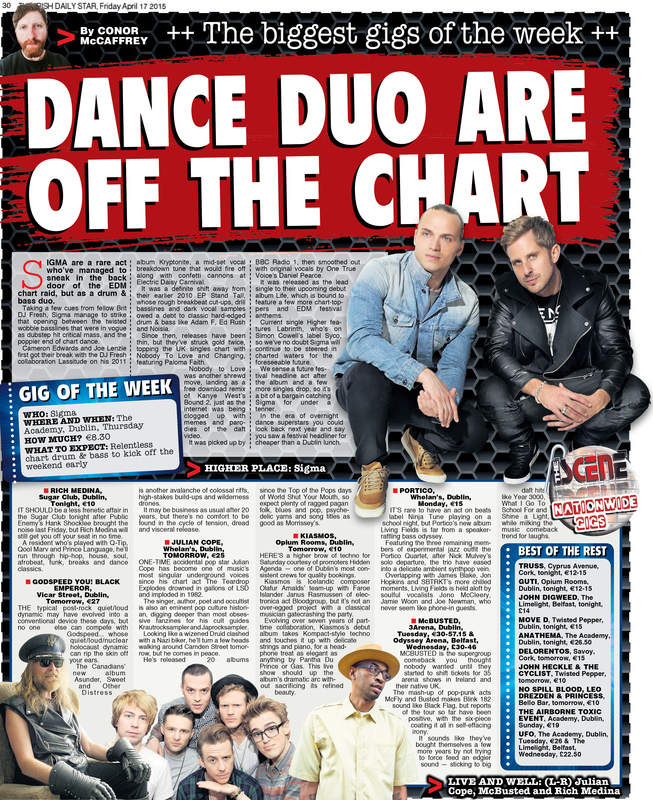 It sounds like they’ve bought themselves a few more years by not trying to force feed an edgier sound — sticking to big daft hits like Year 3000, What I Go To School For and Shine a Light, while milking the music comeback trend for laughs.